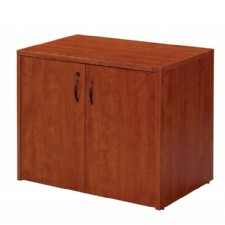 2-Door Storage Cabinet 36X22, Cherry or Mahogany. 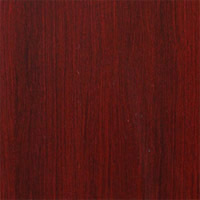 Cherry or Mahogany laminate with impact resistant 3mm PVC edges with wood grain design and tri-groove design detail providing long-term durability. 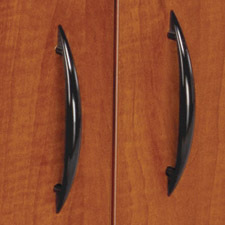 Pre-installed metal filing hardware and anti-tilt feature. 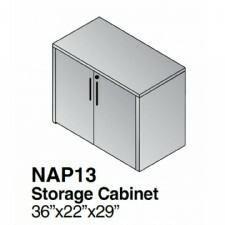 Can be used as standalone Storage Cabinet or topped with a bookcase. 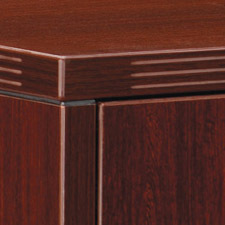 Can also be used under a Napa Cherry or Mahogany Credenza Shell. 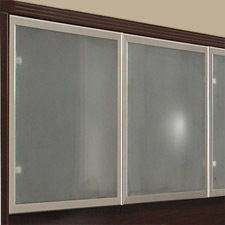 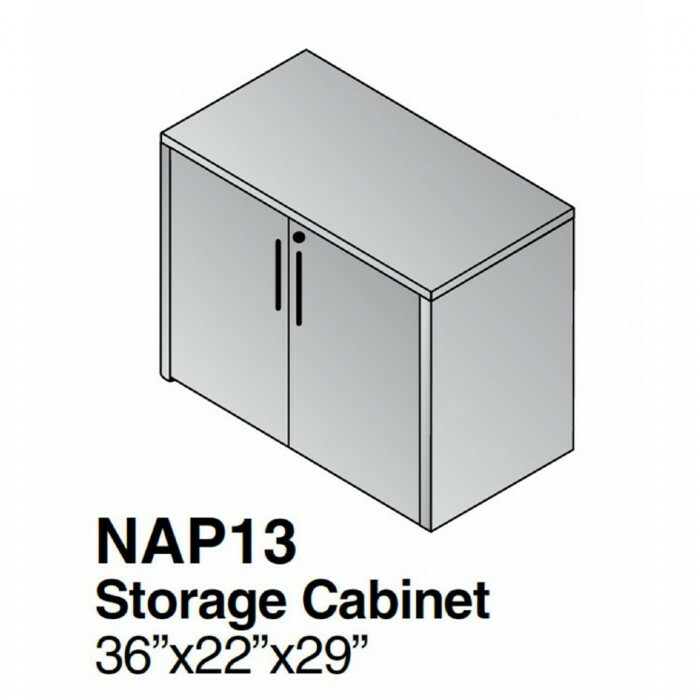 2-Door Storage Cabinet 36X22, Cherry or Mahogany Laminate Finish. 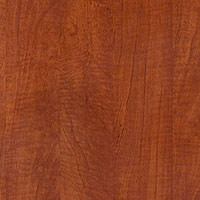 Can also be used under a Napa Cherry or Mahogany Credenza Shell. Can be used as standalone Lateral File or topped with a bookcase.